Molly Sellers has been a truly dedicated employee of TCI Powder Coatings for the past 17 years. Molly started her work at TCI in December of 1997 training for customer service. In 1998 she was promoted to a customer service representative following with another promotion in December of 2013 to customer service supervisor. In 2011, at a TCI sales meeting, Molly’s dedication and talents were highlighted as she was presented with an award for Outstanding Customer Service. Molly loves the people and customers at TCI. She says, “I have a great team working for me and with me.” Over the past 17 years, she has built great customer relationships and friendships from all over the US and Canada. Molly has found great success within customer service by leaving no detail unattended and by always treating customers how she would like to be treated. 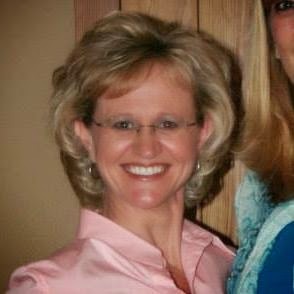 Molly resides in Ellaville, GA with her husband Will of 21 years, who is also a TCI employee (Director of Specialty Products). Together they have 2 children, Brett who is a 19-year-old college sophomore, and Brandi a 17-year-old high school junior. Molly’s family loves attending University of Georgia sporting events and Molly is a proud member of UMW (United Methodist Women) at Hopewell Methodist Church. Thank you Molly for your great service! Powder coating has many advantages for architectural applications and is known for its durability, scratch resistance, gloss retention, weatherability, resistance to chalking, and the unlimited range of colors, finishes, glosses, and textures. Today’s hot trends in architecture are sustainable buildings and products with low volatile organic compound (VOC) emissions. 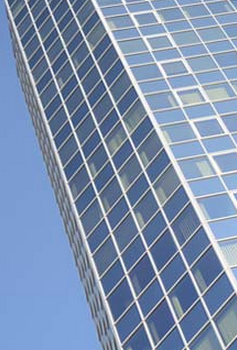 Our architectural powder coatings are a greener alternative than other surface finishes and provide enhanced durability that is appropriate for applications such as metal facades, railings, window frames, and light poles. We developed our TruDurance™ Architectural Powder Coatings to comply with AAMA 2603, 2604, and 2605 specifications, as well as to have superior exterior performance. Click here for more information on our TruDurance™ 9000, 10000, and 11000 series. Each product series comes in a wide array of colors and is available in a range of gloss and cure responses appropriate for the technology. There are many advantages to using powder coatings versus liquid coatings. 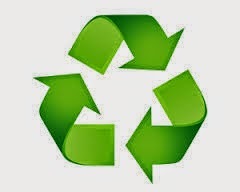 One advantage is that powder coating overspray can be recycled, which means you can use nearly 100% of the coating. Traditional liquid and spray painting causes considerable overspray that is difficult, if not impossible, to collect and recycle creating increased product waste. 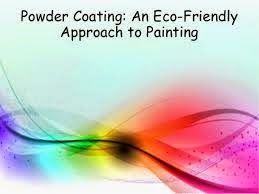 For additional information on powder coatings, visit our website at tcipowder.com. We provide dependable, efficient service and carry a wide selection of superior products used for innovative solutions and applications within the architectural, furniture, automotive, agriculture, and construction markets. Contact us today to speak with our experienced team to answer your powder coating questions or to see how we can help you with your powder coating needs. There are many advantages to using powder coatings versus liquid coatings. One advantage is that powder coatings can produce thicker coatings without running or sagging. Thicker coatings tend to be tougher, more durable, and are particularly useful on corrosion-prone applications where thicker coatings provide added protection. Thicker coatings also help cover small surface defects such as sharp edges, dimples, and machining marks. In order to achieve sufficient thickness for corrosion resistance, most liquid paints must be applied in two passes while powder coatings can reach the desired thickness with just one coat, saving both time and money. There are many advantages to using powder coatings versus liquid coatings. 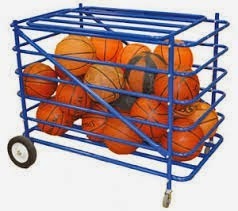 One advantage is powder coating is highly protective of our environment. Liquid finishes contain solvents, which have pollutants know as volatile organic compounds (VOCs). 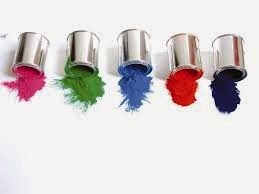 Powder coatings do not contain solvents and release minor amounts, if any, of VOCs into the atmosphere. With powder coatings eliminating the VOCs, finishers no longer need to purchase and maintain costly pollution control equipment and companies can comply more easily and economically with the regulations of the U.S. Environmental Protection Agency. TCI Powder Coatings is pleased to welcome John J. Bostock as Vice President, Sales and Marketing. Jack brings over 30 years experience in the industrial coatings market. Doug Greene, President of TCI expresses, “ Jack brings a wealth of knowledge and experience in the global powder coatings market. Our shared passion on product innovation, market responsiveness, and total customer focus makes Jack an ideal member of our leadership team. This appointment supports our continued investment in our customer-centered growth strategy.” Jack, an expert in both sales and marketing, will bring a strategic perspective to growth of our core business and expansion into new business segments while focusing on innovation. To see the full press release, visit TCI's website. Why Choose Powder Coatings Over Liquid? There are a variety of methods that will clean and remove soils from metals. The pretreatment method used is determined by the part to be coated (size, configuration, material), the type of soil to be removed (dust, wax, oil, etc. ), and the performance requirements of the finished product. Mechanical Cleaning – includes methods like scratch brushing and abrasive blasting. These methods remove surface debris such as rust or other types of residual contaminants and scale. This process of cleaning and roughening of part surfaces prior to coating is important and creates a stronger bond between the coating and the part's surface. Some of the most common types of abrasive blasting media include glass bead, ceramic, and aluminum oxide. While mechanical cleaning can be labor intensive, it is frequently the only way to remove excess dirt, rust, or scale. Chemical cleaning – includes removal of dirt, oil, and grease present on the surface by means of chemicals. The chemicals may be applied by wiping, spraying, or dipping. Application depends on the soils being removed, the size and type of the part, the type of coating to be applied, and the substrate material. Alone, both mechanical and chemical cleaning will provide good adhesion but will not provide long-term corrosion protection. For added corrosion protection a conversion coating needs to be applied. Proper rinsing between process stages removes any remaining contaminated solutions from the substrate surface and is essential for successful pretreatment and coating performance. Provide temporary in-process corrosion protection before application of powder coating. Converts the substrate into a uniform surface, promoting good adhesion of the powder coating. Provide under-paint corrosion inhibitor to improve the life of the powder coating. The following table compares iron and zinc phosphate processes in more detail. The end product is the most important factor when deciding between iron and zinc phosphate. Iron works well for indoor use in non-corrosive environments and has several economic and environmental advantages. When undercoat protection is needed in a more demanding outdoor, corrosive environment, zinc phosphate is the better option. overview chart. Or click here to contact us and we'll guide you through choosing the correct product for your application. TCI’s 5000 Series Alternative Cure Polyester Systems provide powder coating solutions when TGIC or urethane polyesters are not approved and are formulated to meet many decorative requirements for smoothness, color, gloss, and weather ability. Typical uses for the 5000 series include interior and exterior furniture, sports equipment, and machinery. Welcome West Coasters to TruCoater West! If you are a customer on the West Coast, please join TruCoater today! Special discounts and specials from TCI & Alliance Partners – Take advantage of many discounts on products and services, technical expertise, and more powder coating resources specifically for TruCoater™ members. Color Chip Program – TCI has selected hundreds of our most popular colors and applied them on 2"x3" panels that are available on demand. Plus, order the wall mount for easy display. TruCoater™ members receive 25% off of the wall mount. 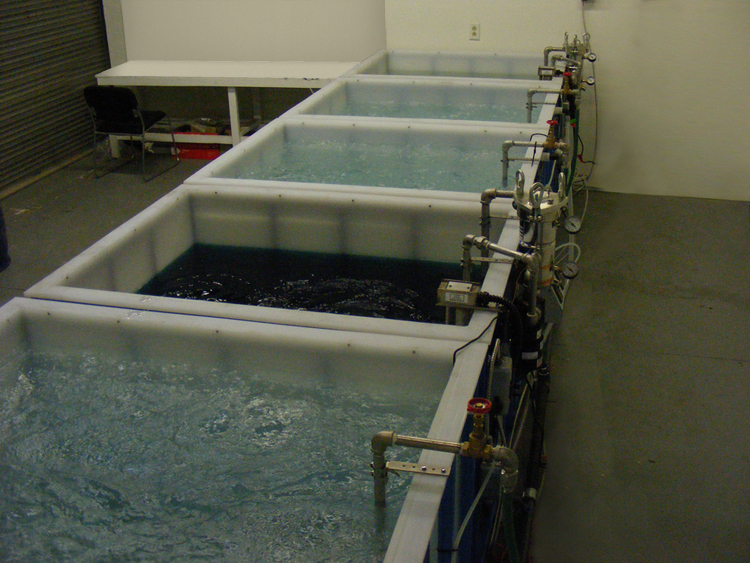 See more information about the TruCoater program on our website. For additional benefits of being a TruCoater West customer, please contact Bill Mcguire at BMcguire@tcipowder.com. TCI is proud to announce the new hire of Andrew Barnes. Andrew will join the team as an Inside Sales Representative for the Inside Sales program. As Inside Sales Rep, Andrew will manage accounts and customer relationships, provide customer service and troubleshooting, and market TCI products to his inside sales accounts. He will be managing the inside sales accounts in Florida, Wisconsin, and the Carolinas. His new role will bring support to the already growing Inside Sales Program and bring additional resource to reaching customers and growing the business. Welcome Andrew! Andrew can be contacted at abarnes@tcipowder.com or 302-602-8733.